Floor Technologies utilizes the latest technology and will set elevations when a level floor is critical. 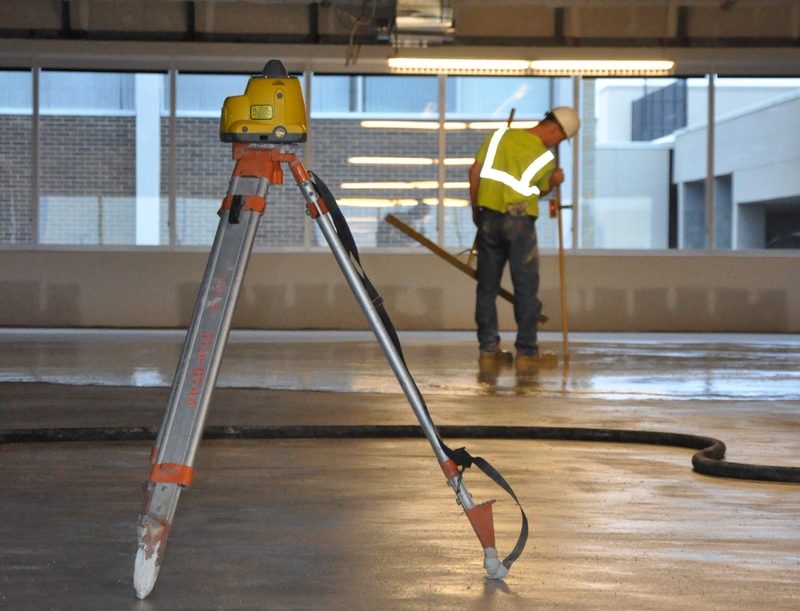 With Floor Technologies' specialized equipment, self-leveling concrete can be poured up to 40,000 square feet a day...an efficient application and fast drying time to keep you on schedule. Spalled, rough, old slabs may be capped for a floor that's like new. 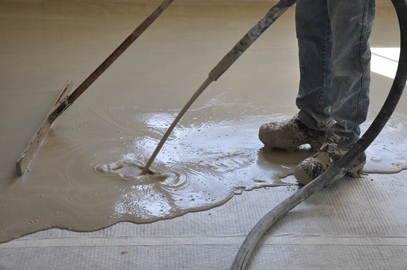 Soft, deteriorated lightweight concrete can be sealed and poured with 1/4" Level-Right. 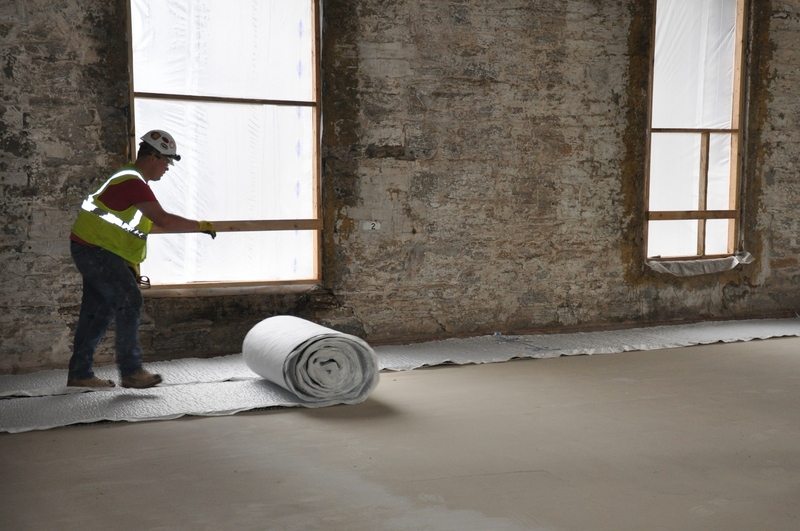 Floor Technologies utilizes both gypsum based and Portland cement-based underlayments to match your project specification and budget. Floor Technologies now offers more than just floors! mike@floortech-inc.com for questions on or to schedule your next fireproofing job. mark@floortech-inc.com for questions on or to schedule your next Spray Foam job.